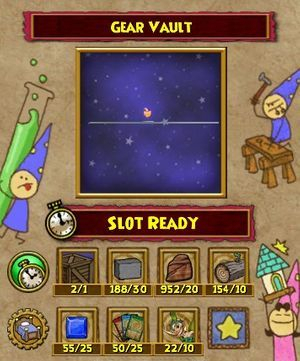 Currently there is a brand new furniture - the Gear Vault. 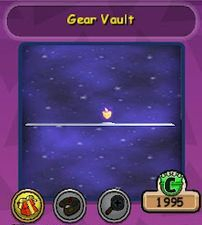 This will allow you to hold up to 100 gear pieces in each Gear Vault. This will be a fantastic addition for those gear hoarders!